Premium Ergonomic 9000 Series. Model 9000B. 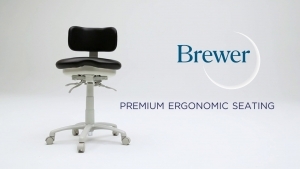 Premium Ergonomic 9000 Series with Foot Ring and Left Body Support. Model 9020BL. 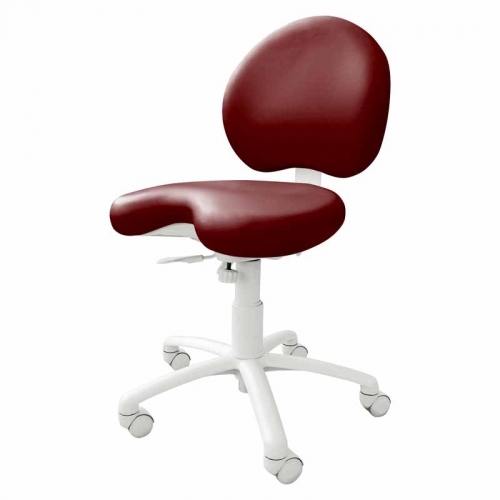 The original ergonomic stool offers thick, plush upholstery with a deeper, cut out seat and full size backrest. The 9000 Series stool assists your back muscles by maintaining your spine’s normal, natural position. 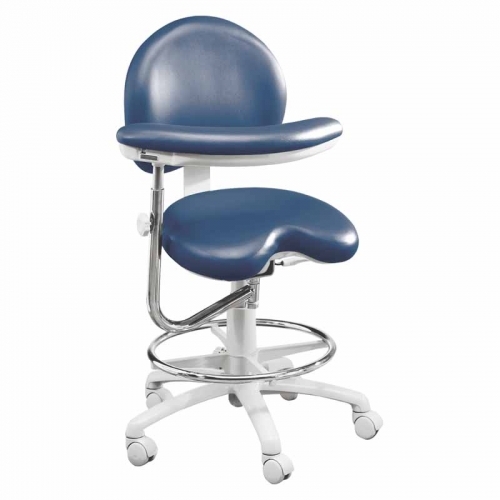 It’s designed to take pressure off the lower back and thigh region.